This mask is made by gluing latex over a plastic form. The eye holes are cat-shaped, and the trim is optional. String ties behind your head to secure the mask. 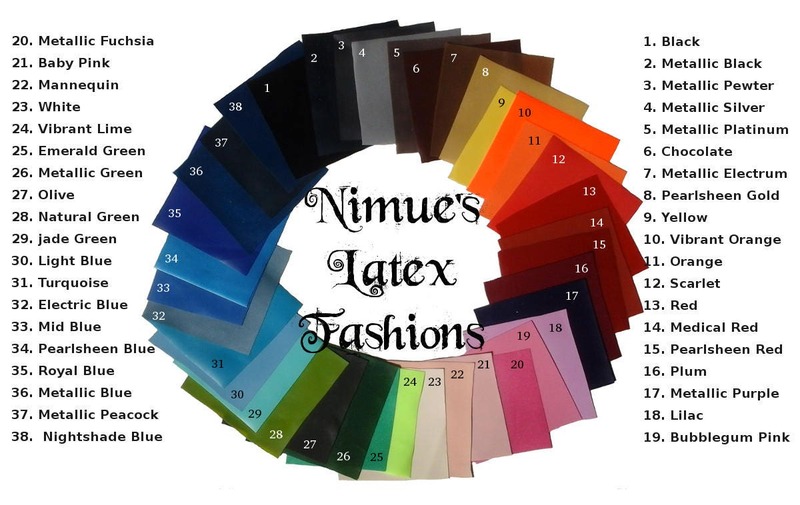 I have a wide variety of colors available, and can make the mask in whatever color combination you desire; just leave a note in the comment box when you order or send me a message letting me know what color you'd like. 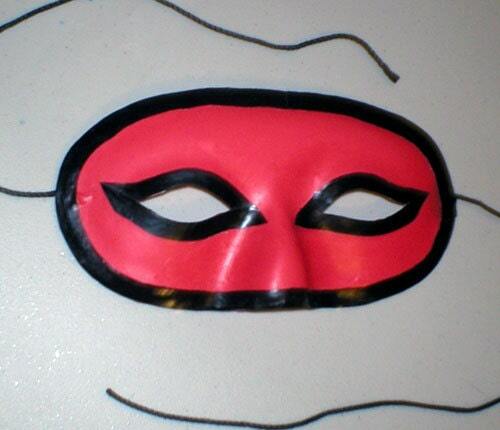 The first mask is all in Metallic Purple; the second mask is in Scarlet with Black trim.